Woodside-operated Pluto LNG onshore gas plant on the Burrup Peninsula. Credit: Woodside Energy Ltd.
Australian oil and gas firm Woodside Energy has signed an agreement to supply gas to Perdaman Chemicals and Fertilisers for a term of 20 years. Under the gas sale and purchase agreement (GSPA), Woodside will deliver 125 terajoules (TJ) of gas per day primarily sourced from its proposed Scarborough development in Western Australia. Subject to the satisfaction of certain conditions, the gas supply is expected to begin between 2023 and 2025. 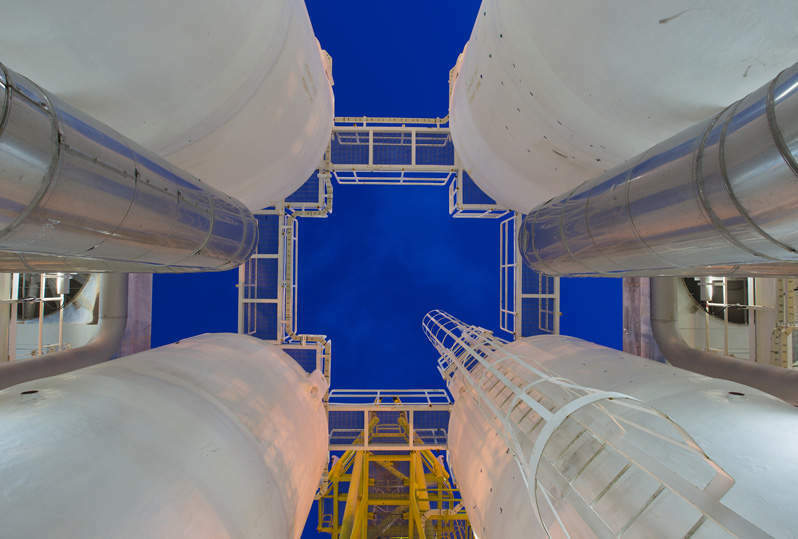 Perdaman will use the gas at its proposed two million tonnes per annum (Mtpa) urea plant on the Burrup Peninsula in Western Australia. The company expects to build the plant at cost of more than $3.3bn. Woodside Energy CEO Peter Coleman said: “This is a significant domestic gas sale and represents another step towards the delivery of the proposed Burrup Hub. The GSPA comes after Woodside and Perdaman signed a memorandum of understanding (MoU) in April. Scarborough is estimated to contain 7.3Tcf of dry gas. A final investment decision on the project is expected to be made in 2020. Earlier this year, Woodside acquired ExxonMobil’s 50% interest in the project. The company now holds a 75% stake in the Scarborough project, while BHP holds the remaining 25%. The company expects to develop the project at a total estimated cost between $8.5bn and $9.7bn. 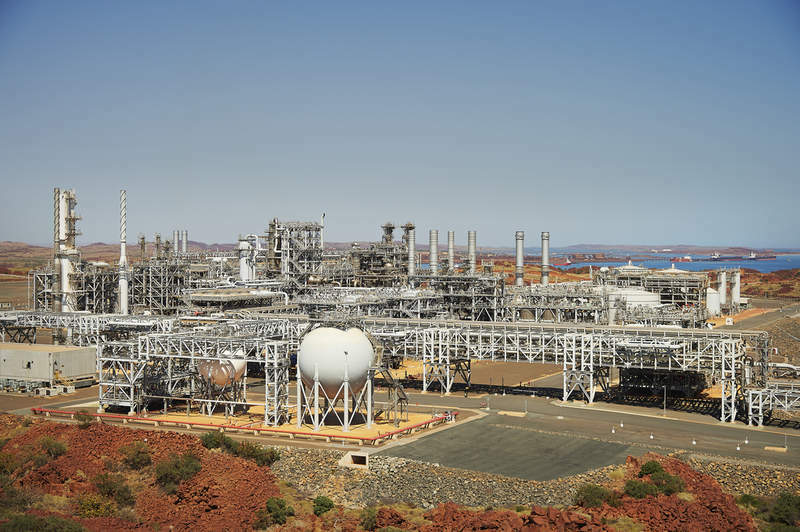 The project’s onshore development is expected to involve a brownfield expansion of the company’s existing Pluto LNG facility in the Pilbara.